We are a Wandsworth based cooperative dedicated to improving the energy future of south west London. We do so with a strong community model to reduce fuel poverty, increase energy efficiency and reduce carbon emissions. The future of London must be low carbon and we're here to help south west London lead by example. We work with a range of residents and groups to identify how they can make their buildings, homes and businesses more sustainable – reducing energy demand and generating clean energy. 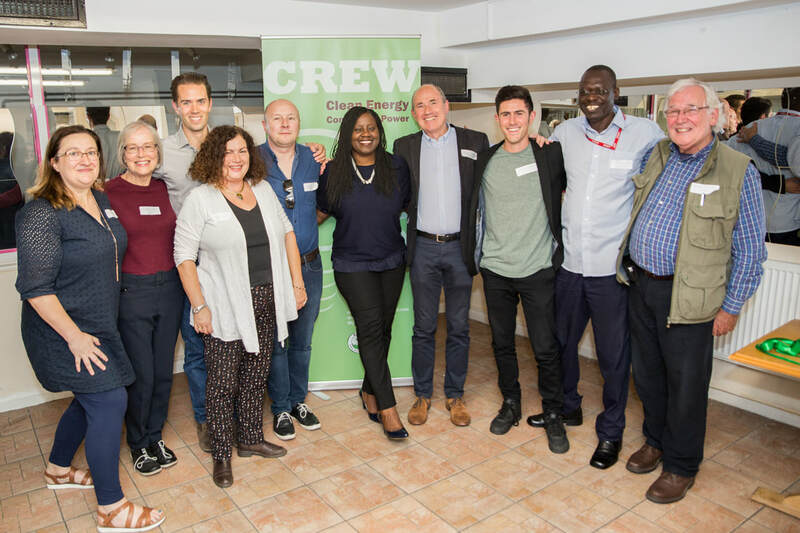 Drawing on the expertise of CREW’s volunteers and friends, we can support you to develop, fund and manage the sustainable energy projects that will reduce your carbon footprint and save on your energy bills. We are one of a network of community energy groups operating throughout the UK that champion a community ownership approach, encouraging community members to invest and run schemes that benefit the wider area. ​We would love to work with you or your organisation to help transition to a low cost, low carbon future. ​Contact us today to begin exploring your low carbon future.